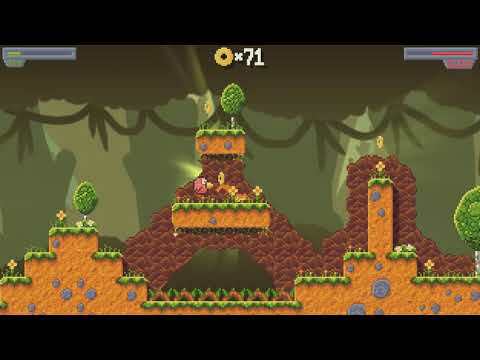 With so many violent games out these days, it's nice to kick back and chill with a cute game like this which gives you a little challenge as well as a nostalgia boost. 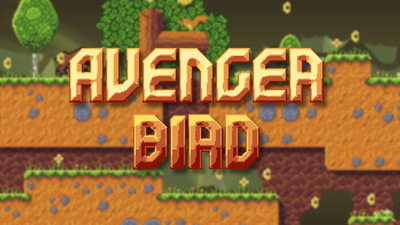 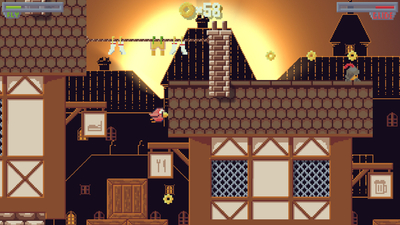 Avenger Bird follows the footsteps of 2D platforming revivalism of the 16-bit era but unfortunately, it's not nearly as memorable or as enjoyable as any of the names it tries to pay homage to. 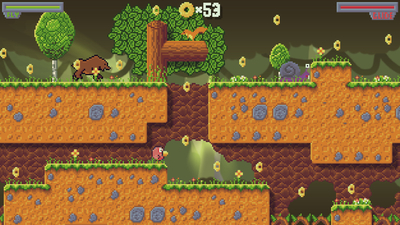 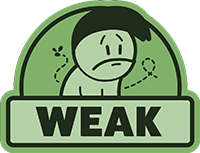 Its controls, a key aspect in any action game, are too loose and unreliable, the level design gives the player no motivation to explore and the overall gameplay is simply too frustrating to go on. 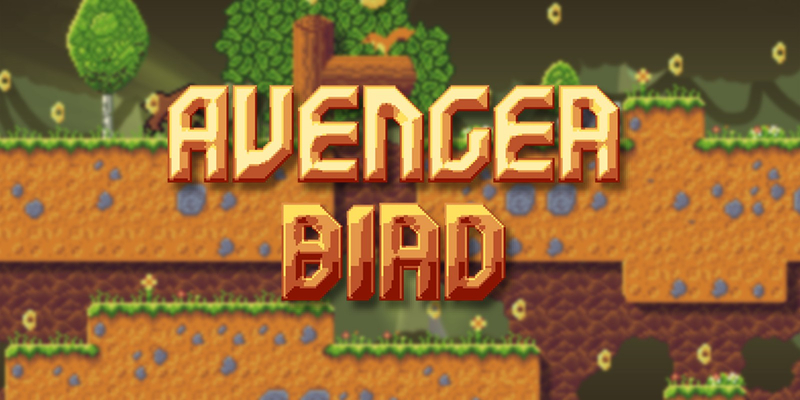 Avenger Bird ends up being a completely missed shot in all the dimensions it's aiming for.